Astral Projection refers to the deliberate out-of-body sensations that can bring brilliant results to those who are dedicated enough to try it. The astral plane therefore is space for several types of entities, however not all of them are good. 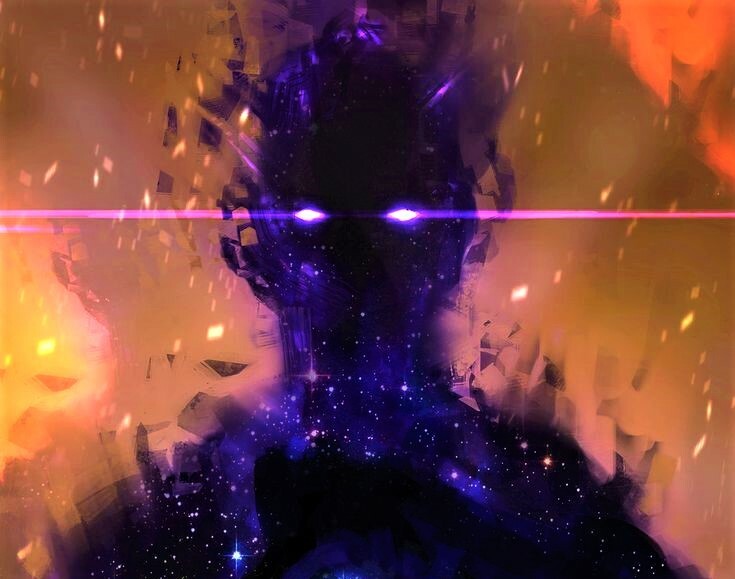 In this article we will look into the apparent dangers of astral projection like encountering demons and learn how to protect our astral selves from these negative elements. Although a very rare gift, the people who can achieve an out-of-body experience leave behind their physical selves and adopt their astral selves. Those who can do it are extremely special. However this rare talent and the connection with high frequency energies attracts malicious elements of the astral plane. Since they don’t have a physical body, they can shape shift and thus it can’t be clearly said what they look like. Releasing negative energy, it is mostly said they look monstrous and hideous. Their auras on the astral plane are very plane and ugly. However they often take the shape of someone we trust and love or spirit guides. It’s very hard to distinguish and thus very careful analysis of their intentions and evil undertones helps us understand the truth. It’s never explicitly projected. Expert astral travelers can easily identify a demon in disguise but the beginners have a hard time. It’s advised to talk to a seasoned traveler. The demons are after your life essence. Incidents of possession are, although rare but they are not unknown. Beginners in the astral plane are more in danger than the rest since their frequencies have not completely shifted from their physical body. They can get possessed, which can be noticed through increase in low frequency signs like depression, fear, anger, anxiety and meanness. They want your life force as they feed on your high frequency energies. They push you to experience low frequency emotions that push out some high frequency emotions, thus enabling them to feed on you. The fight in this case is purely mental, a battle for gaining control. The demons will make you feel like they have full control over you and your surroundings. They will lie and cheat and even push you into paralysis, which means complete separation between the physical and astral selves. Without the façade, they have no power. Don’t pay any attention to them and they won’t be able to affect you. Evil entities often use sexual temptation to lure their victims. Popular in every culture, they’re described as beautiful, witty and dangerous. Through sexual desires they try to gain control over you but you must hold your ground and not pay attention to them. Other dangers of astral projection include astral parasites that cling to your aura as you shift from astral to physical plane. You might see bites, scratches or red skin after your shift, which hints at astral parasites. Crystals like onyx and black tourmaline are effective repellants. They inject negativity into your aura and so meditation is very important to heal. Shower love to the sources of evil and use focusing scents like lemon and menthol to identify the energies. Make sure you don’t pay them any attention. Astral projection is not an easy task and so you must not be hasty during the process. Be careful, analyze your progress and back out if you feel uncomfortable. Research about the dangers of astral projection to be better prepared. It’s important to be in a balanced state of mind while doing it and enjoy the experience. Psychic Empath Types: How Do You Manifest Your Gift?